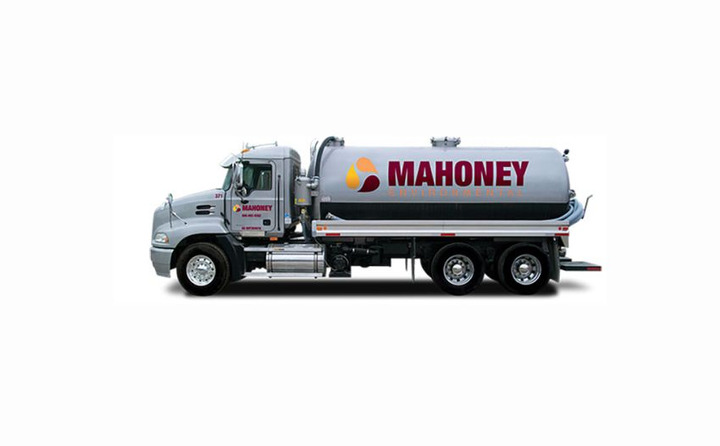 Mahoney Environmental has restaurant customers in all 50 states, picking up used cooking oil, servicing grease traps, providing proprietary equipment for cooking oil handling, and in certain markets, delivering fresh oil. Mahoney Environmental collects used cooking oil from restaurants and sells it to biodiesel producers to be made into the renewable fuel. 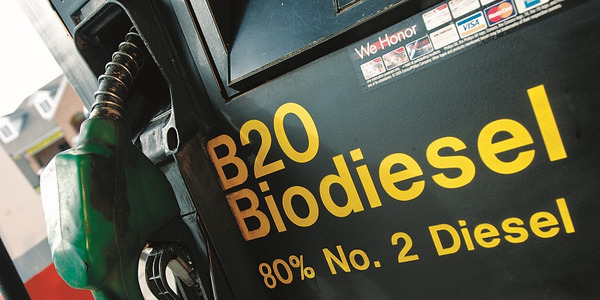 The greater the demand for biodiesel, the greater the demand for its services. But that’s not why the Illinois-based company runs its 160-truck fleet on biodiesel blends. Instead, it’s the performance, financial and environmental benefits the company receives from the renewable fuel. “At the end of the day, there’s not a lot of argument to be made against using biodiesel,” said Jeff Corbin, the company’s Director of Maintenance and Fleet Operations. 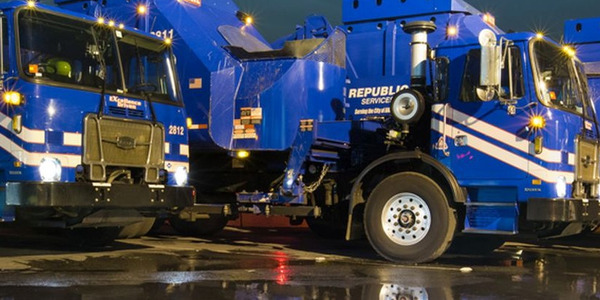 Mahoney Environmental has restaurant customers in all 50 states, picking up used cooking oil, servicing grease traps, providing proprietary equipment for cooking oil handling, and in certain markets, delivering fresh oil. Corbin’s job is to make sure that its full fleet of Class 7 and Class 88 trucks are in good running condition on any given day. So even though his employer is connected to the biodiesel industry, if the fuel didn’t perform, he wouldn’t use it. 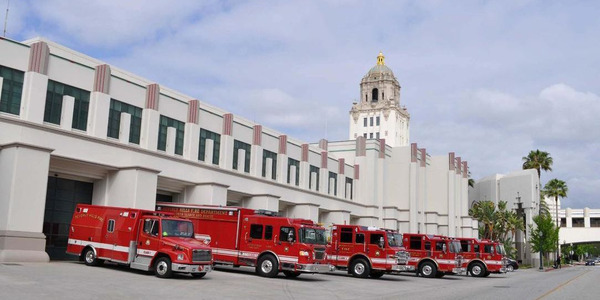 With biodiesel, the fleet’s miles per gallon have stayed steady, the added lubricity has reduced wear on engine components, and the cleaner-burning fuel has helped the trucks’ after-treatment systems. Biodiesel has also made good financial sense for Mahoney Environmental. 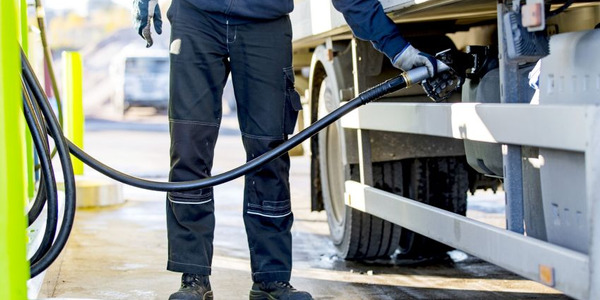 It often pays less for biodiesel than petroleum diesel throughout the country. 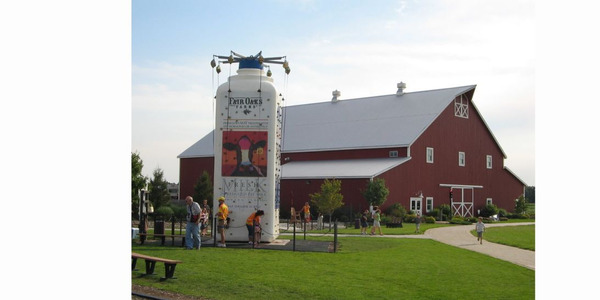 The company gets further savings in its home state of Illinois, where biodiesel blends of B11 and above are exempt from the state’s 6.25% sales tax. 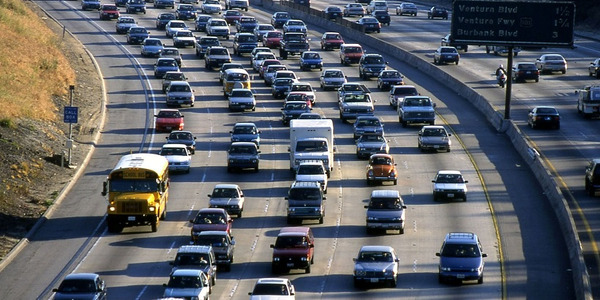 Additionally, compared with petroleum diesel, the fuel reduces emissions of greenhouse gases, total hydrocarbons, carbon monoxide, and particulate matter. One of Mahoney Environmental’s used cooking oil customers is REG, which uses the waste oil as a feedstock in the biodiesel production process. It’s the relationship with REG and first-hand knowledge of the company’s fuel that persuaded Mahoney Environmental to go from dabbling in fueling its fleet with biodiesel to implementing it across its entire fleet at blend levels of up to B20. 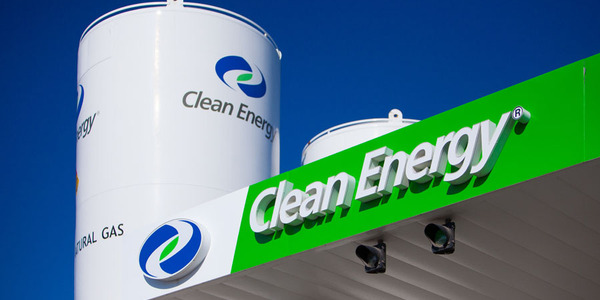 The U.S. Environmental Protection Agency's proposed 2019 Renewable Fuel Volume Obligations (RVO) has increased the volume requirement for cellulosic biofuel's to 418 million gallons under the federal government's Renewable Fuel Standard (RFS).